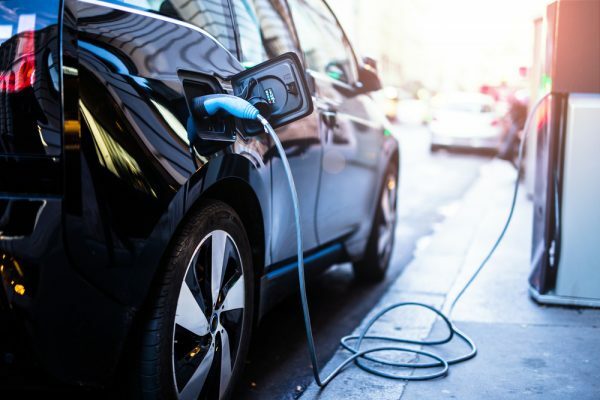 A rapidly growing trend in the automobile market, electric cars are becoming an increasingly popular vehicle of choice, and for good reason. With its energy efficient usage, smart features, and increasing affordability, it is a logical choice for a growing amount of consumers. 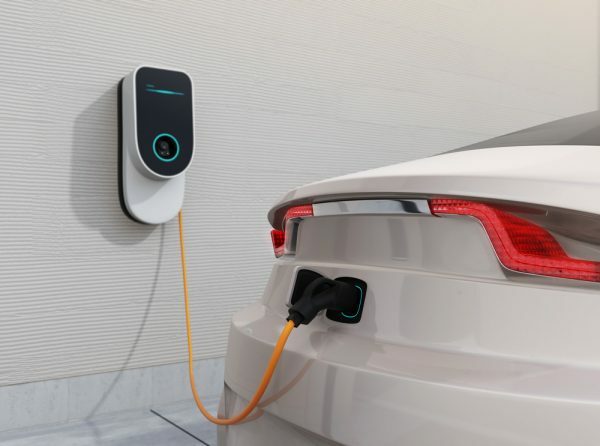 To keep up with this growth, an increasing number of electric charging stations are popping up in cities and homes around the world. We over at Morrill Electric are proud to be part of this growing trend that moves towards a greener footprint and a more positive environmental future. 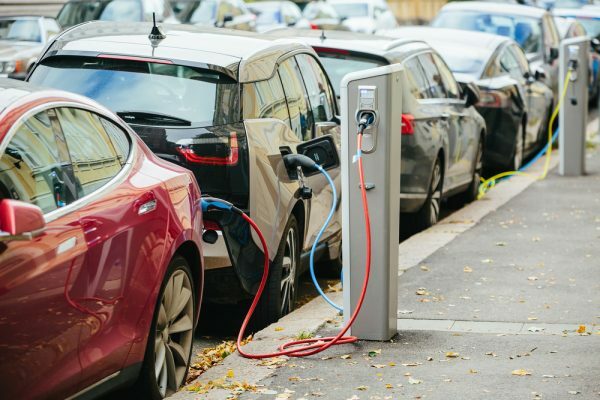 As an owner of an electrically-powered vehicle, it is vital to be able to charge it at your home, and while you may be able to charge it through your standard electrical socket, it will take more time. This can come as a hindrance in cases where you need to make simultaneous trips in a short span of time. In this scenario, we can upgrade the existing socket in your garage to support quicker charging, raising its output from the standard 120 volts to 240 volts, about as much as the socket for your larger kitchen appliances. We can also install dedicated charging ports that are designed to work with electric vehicles, decreasing charging times even further. Most electric cars can work with a simple socket at home to charge into, but run into difficulties finding places to charge elsewhere. For these situations, having chargers installed in commercial areas can prove to be a crucial source of power for many. Collect on tax rebates to be partially reimbursed on your investment. Check Massachusetts’ state incentives here.